After years of false starts the Vauxhall Nine Elms Battersea development is now transforming the district east of Battersea Park and the wider Battersea and Nine Elms region. The Northern Line extension will also provide an additional boost to the area, creating two new stations on the extension with direct links to central London. 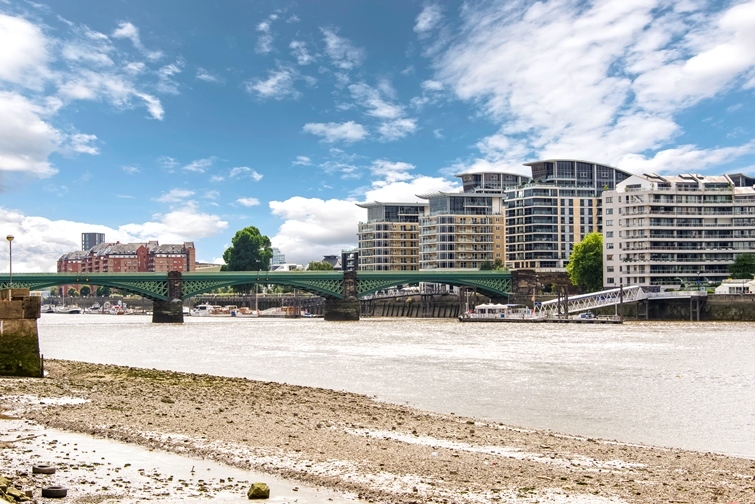 Battersea is conveniently located in South West London, just on the banks of the River Thames. 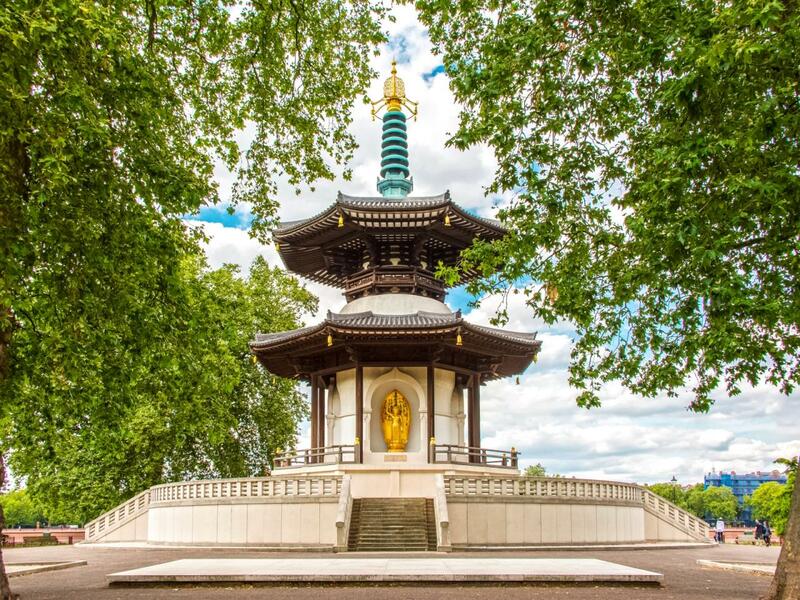 The ever popular Battersea Park is located on the eastern fringes of Battersea with various facilities including the Peace Pagoda, children’s petting zoo, boating lake, all weather sport pitches and the recently restored Victorian fountain display. 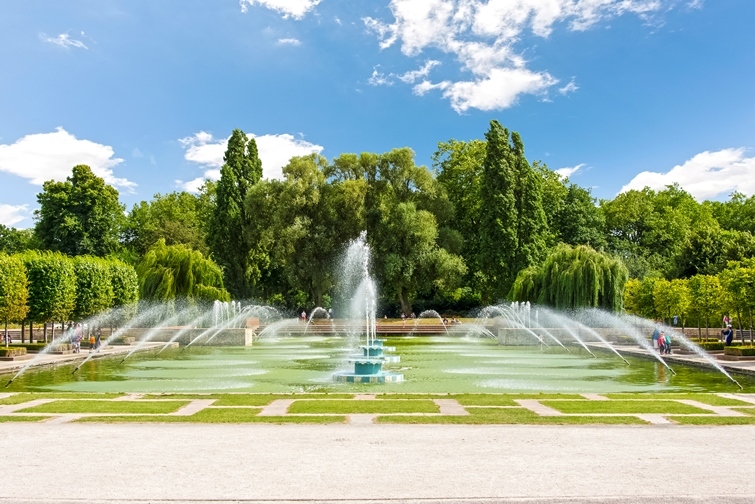 Battersea has excellent transport links to central London with Clapham Junction being the area’s main train station providing links to London Victoria, Vauxhall, London Waterloo and further afield destinations such as Portsmouth, Weymouth, Croydon and Gatwick Airport. The Northern Line extension will also provide an additional boost to the area, creating two new stations on the extension with direct links to central London. The area surrounding Battersea was largely farmland prior to the Industrial Revolution and was the largest market gardening area in London, responsible for feeding much of the City. The Industrial Revolution and the arrival of the railways transformed the area into a busy transport and industry hub as lots of factories were set up due to the proximity to the Thames and the housing estates for the workers shortly followed. Today, Battersea is extremely popular with young professional due to its close proximity to central London and is also very popular with families because of its ample green. 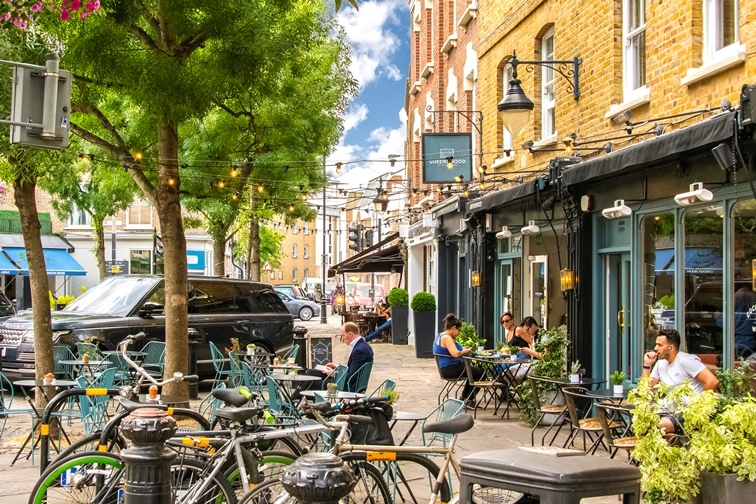 Due to Battersea’s rising popularity, numerous new restaurants have come to the area including: Augustine Kitchen on Battersea Bridge Road and the Cornish Tiger on Battersea Rise. Looking for a rental property in Battersea?